Do not lose the opportunity of having 3 masquerade parties on Halloween 2019. Check this out! 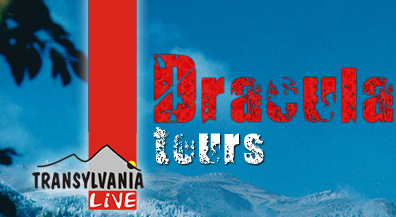 A Dracula Tour departing from Bucharest, intended to Dracula enthusiasts, Transylvanian lovers, culture and history fans, adventure seekers. The tour includes the most important historical places related with Vlad the Impaler such as: Snagov Monastery where, Vlad was buried after his assassination; Sighisoara - Dracula's birth place, Dracula’s Castle in Borgo Pass, built according to Bram Stocker’s imagination and the legendary Bran Castle. Intended for those willing to discover the best parts of Transylvania’s legendary realms in a shorter period time, this 3 day break includes UNESCO World Heritage Sites – Sighisoara, unique events which caught the attention of media world wide such as the live re enactment of the Ritual of Killing of the Living Dead, and Transylvania's most beautiful castle - Corvinesti Castle. The entertaining programme is complemented by the relaxing 4* accommodation, a medieval fantasy with beds and the mouth-watering vampire dinner! Enjoy the best Halloween ever in Dracula’s birth place – the Medieval Citadel of Sighisoara! 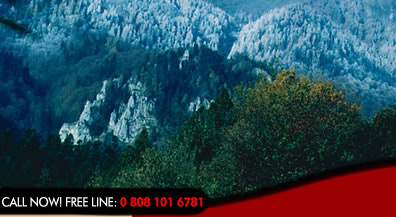 A 2 day self guided break departing from the Romanian airport of your choice, be it Bucharest, Sibiu or Cluj Napoca. You can decide for yourself the level of classification for accommodation in the citadel, from hostel style dormitories to an exquisite 5* intimate medieval hotel. The main highlight is the Halloween Party including a delicious traditional dinner, an excellent show and providing you with a truly memorable experience. 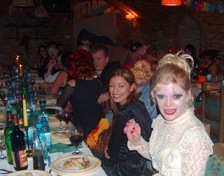 Enjoy a relaxing break in Transylvania during Halloween! A 2 days short break including a Halloween Party at Transylvania’s iconic image – Bran Castle, also known as Dracula’s Castle. 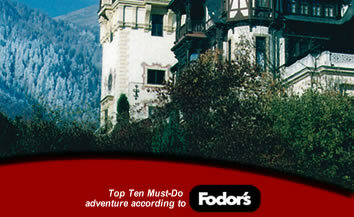 This is a Top 10 Must-Do Adventure according to Fodor's Travel Guide. 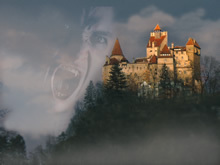 Everyone knows and fears Dracula; still everyone wants to travel to Transylvania. If you come to think about it, Dracula is actually a pretty normal, a man that parties all night long, spends all days sleeping in a coffin – (some futurist furniture don’t you think? ), never says no to a (bloody) drink. Should you want to learn the truth, be charmed by the legend and enjoy the best Halloween party ever you’re invited to join our tour. A private Dracula Tour in Transylvania departing from Bucharest. 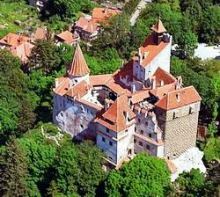 The tour includes historical and legendary places related with Dracula's life and death: Vlad Dracula's birth place in the medieval citadel of Sighisoara, the ruins of the Poienari Fortress – Dracula's refugee place, Arefu village and Dracula’s tomb in Snagov Monastery. Enjoy a mysterious trip in Dracula's Realm! Intended for those who would like a weekend getaway, this private escorted break is also an ideal after business programme. You only need a weekend to discover the very essence of Transylvania: the legendary Bran Castle, Sighisoara Citadel, Dracula’s birth place and the outstanding medieval city of Brasov. 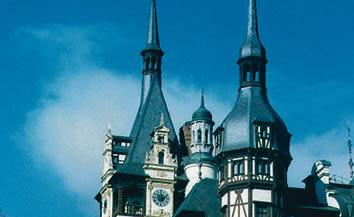 The trip is based on the low cost flights available from London to Bucharest, every Friday. A 5 day Dracula break departing from Transylvania, Cluj Napoca Airport including all the ingredients for a memorable Transylvanian experience: Bran Castle, Transylvania’s iconic image, the Medieval Saxon Citadel of Sighisoara – a UNESCO World Heritage Site and Dracula’s birth place, Dracula’s Castle in Borgo Pass, the medieval city of Sibiu and Brasov. The accommodations were carefully chosen to introduce you to the local atmosphere and include the finest selection of medieval 3 and 4* hotels. Afterbusiness programme including visits to Dracula's Old Court in Bucharest, Snagov Monastery, located on a small island on Snagov Lake, where, according to the legend, Vlad Tepes was buried after his assassination and an unforgeteble evening in a Dracula Restaurant: indulge yourself with a Dracula dinner to find out why it’s worth killing for a meal and enjoy a Dracula Show (Thursday and Friday)!